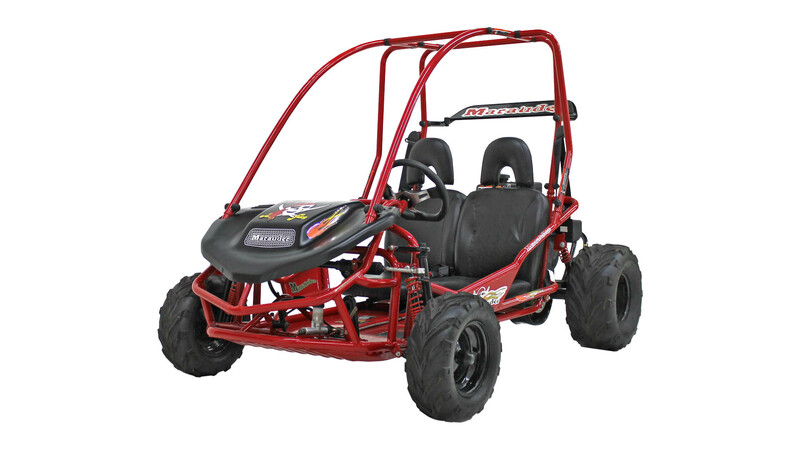 Have a question, or need help deciding which go kart meets your needs? 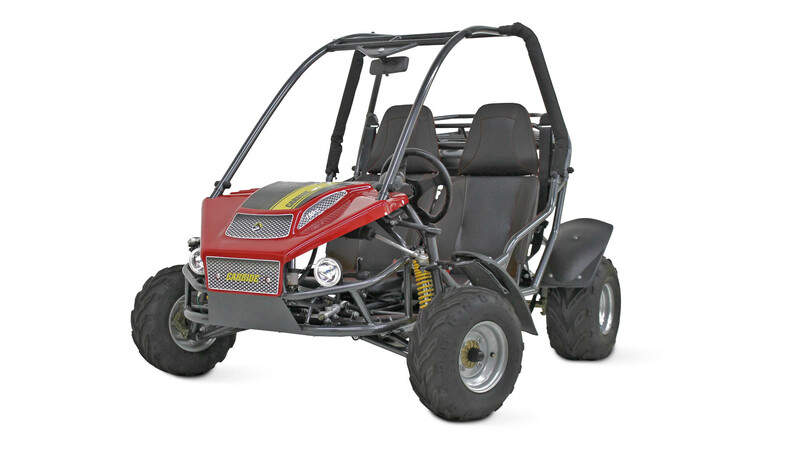 Fill out the inquiry form and we'll be in touch. 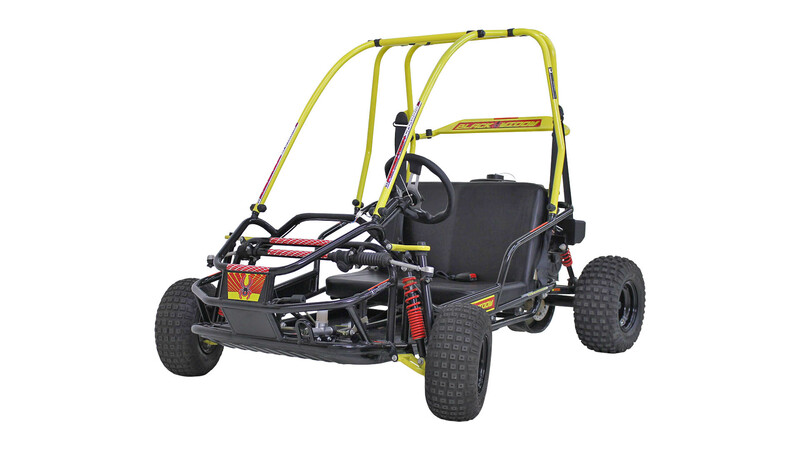 Which Go Kart model(s) are you interested in?